Learn the basics of popular social dance favorites, such as Salsa and Swing to classic ballroom daces like the Waltz. 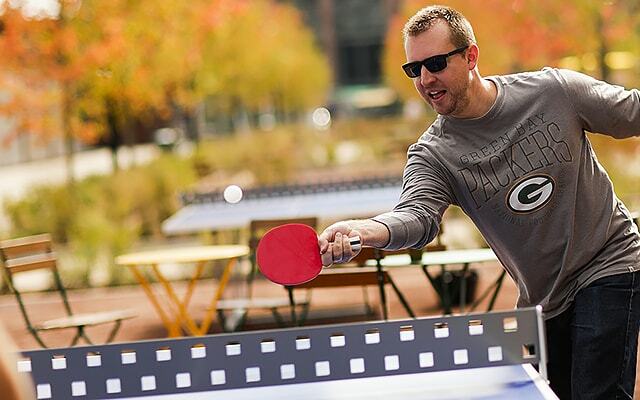 Come play at Titletown every day! Our game courts, playground, plaza and athletic field are open each day with activities for everyone. Try something new and create something beautiful at this paid program. 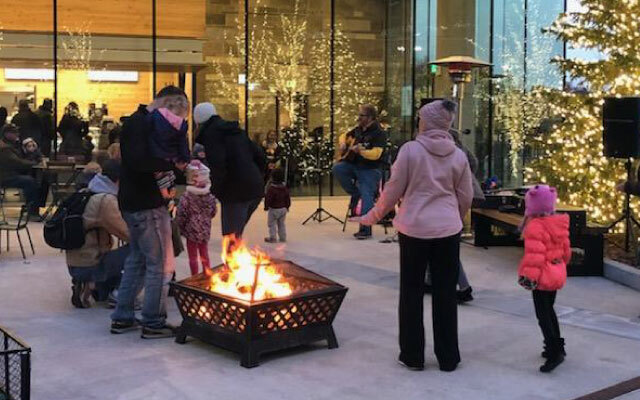 Come join us around the Titletown fire for storytelling and campfire music.